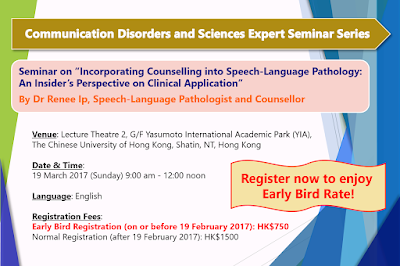 To enhance the academic exchange on communication disorders and sciences, The Department of Otorhinolaryngology, Head and Neck Surgery & The Institute of Human Communicative Research of The Chinese University of Hong Kong are going to organize a series of expert seminars on the communication disorders and sciences from 2017. The kick-off seminar of the series presented by Dr Renee Ip on topic “Incorporating Counselling into Speech-Language Pathology: An Insider’s Perspective on Clinical Application” aims to introduce the fundamental conceptual framework of counselling and pertinent theories in relation to their application to understanding and clinical management of various communication disorders. Cases will be delineated to illustrate how certain counselling concepts and techniques were used to enhance the effectiveness of speech-language pathology practices. 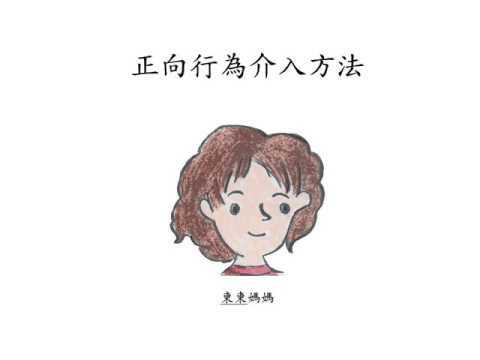 Dr Ip is an experienced Speech-Language Pathologist and Counsellor. 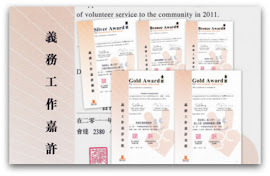 She has been an avid clinician for 30 years in North America and Hong Kong. 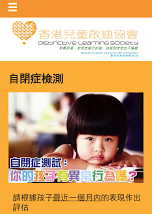 As a linguist, a counsellor and a speech-language pathologist, Dr Ip has helped numerous students from various ethnic backgrounds with language learning difficulties and supported their teachers and parents. She travels internationally to speak on language acquisition, parenting and communication in the home. While in Toronto, she also hosted educational programs on the radio and spoke as a guest speaker on television programs. 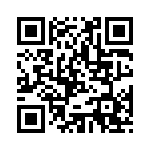 Registration: now opened at https://cloud.itsc.cuhk.edu.hk/webform/view.php?id=2764406. Applicants will be notified of the results of their application by email. 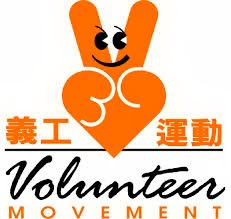 Should you need any further information, please feel free to contact the secretariat member staff, Ms. Ruby Chau at (852) 2632 1407 orrubychau@ent.cuhk.edu.hk.